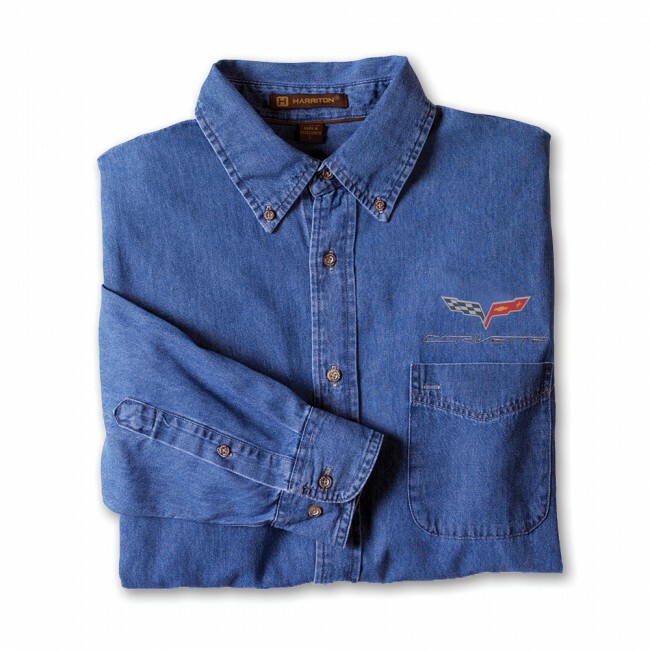 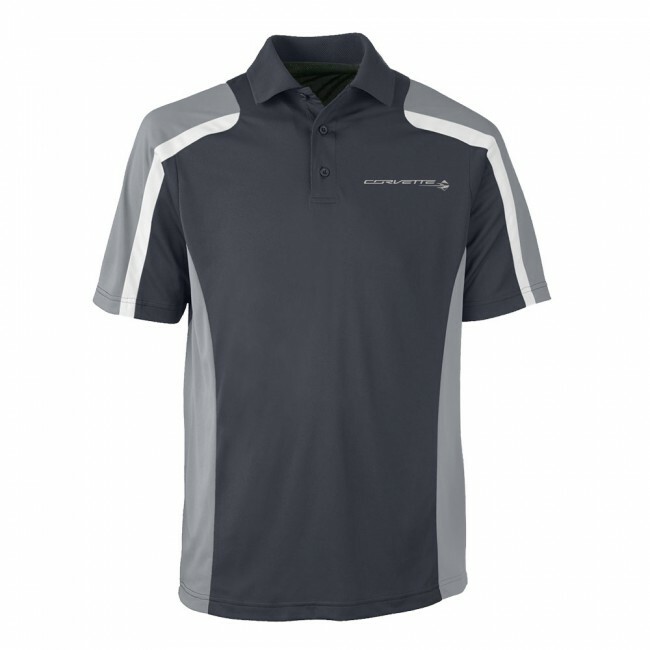 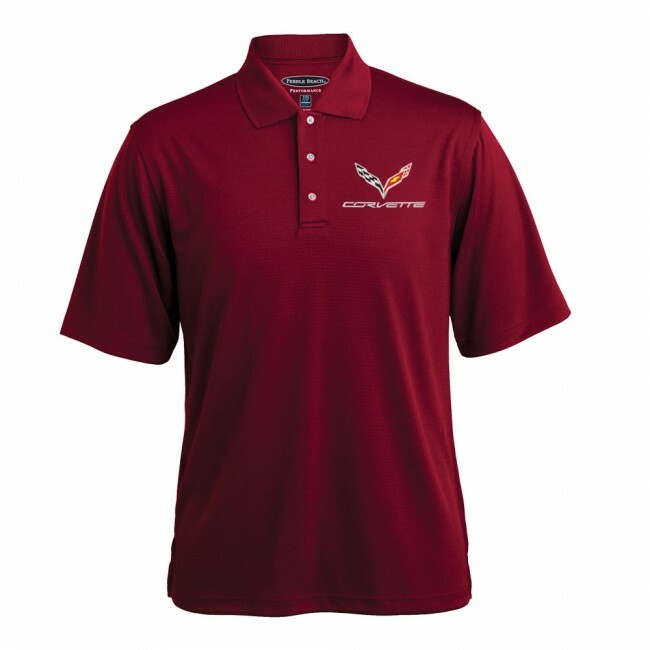 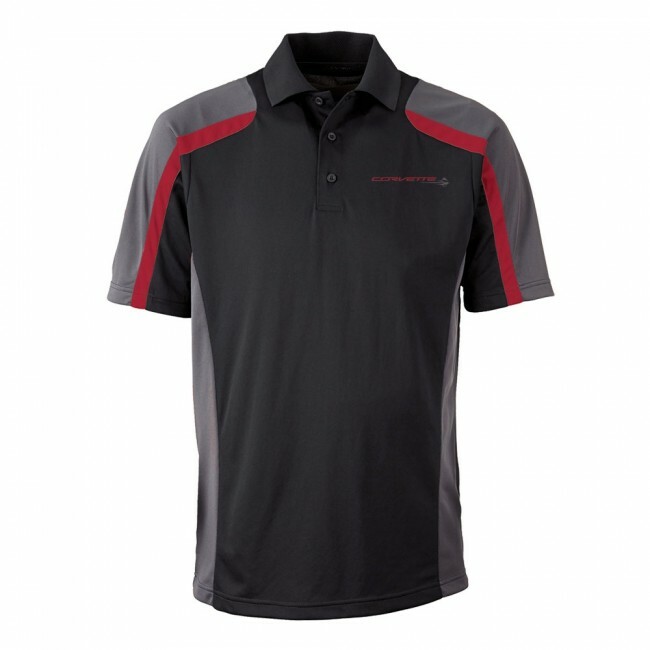 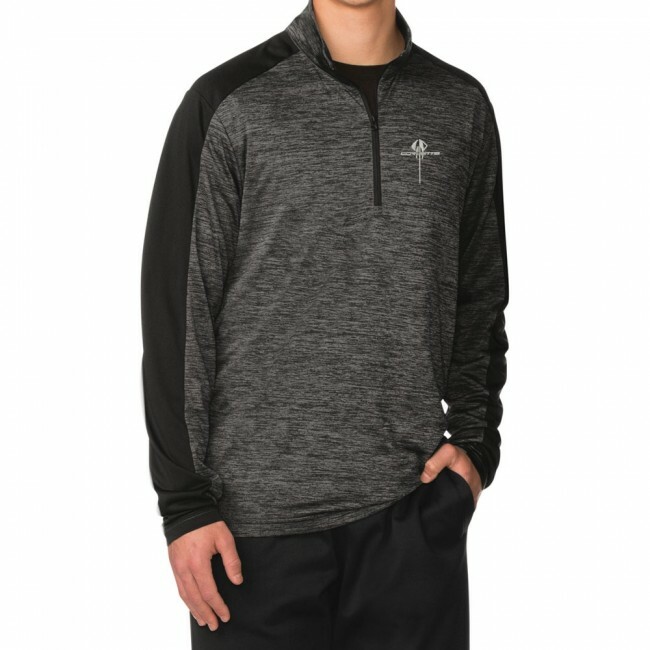 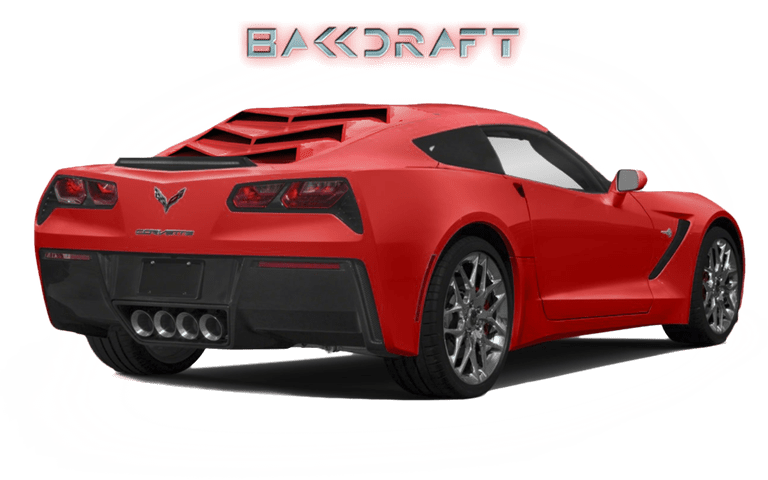 Corvette Collection, all related emblems, and distinctive vehicle body design are General Motors Trademarks used under license to�Burston Marketing, Inc.
CorvetteCollection is the official General Motors store for Corvette merchandise and apparel. 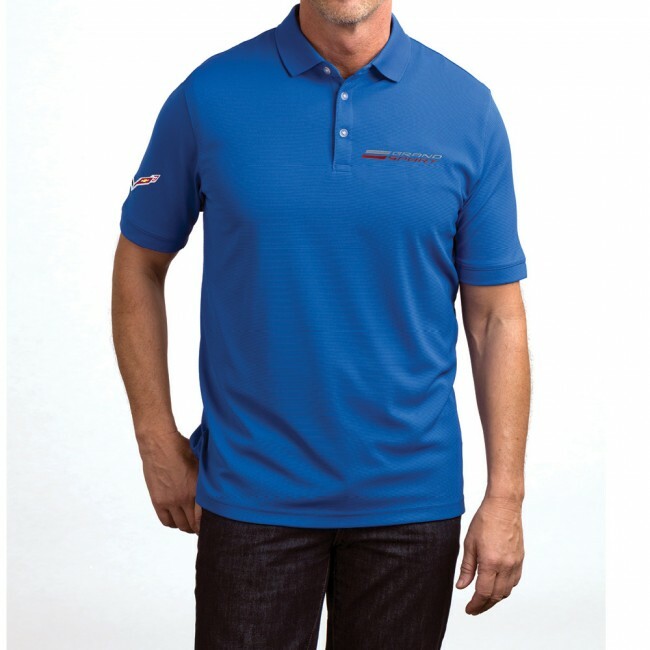 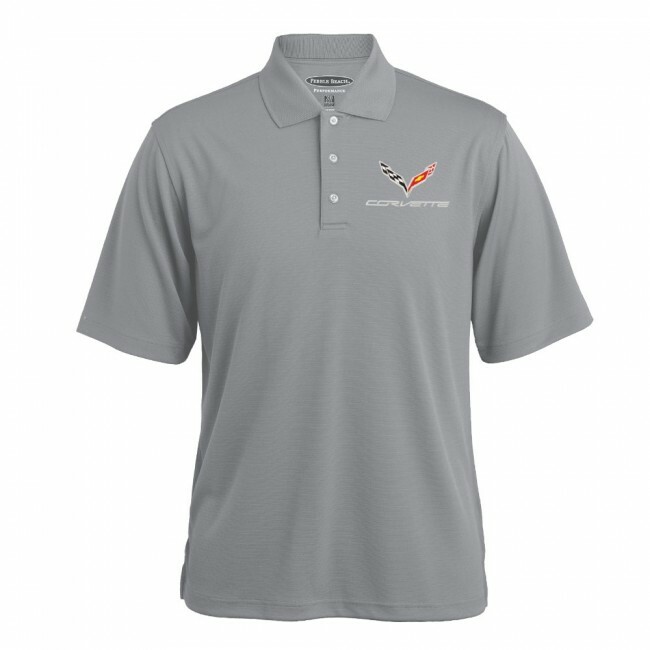 This brand program is managed by Burston Marketing, a licensee of General Motors. 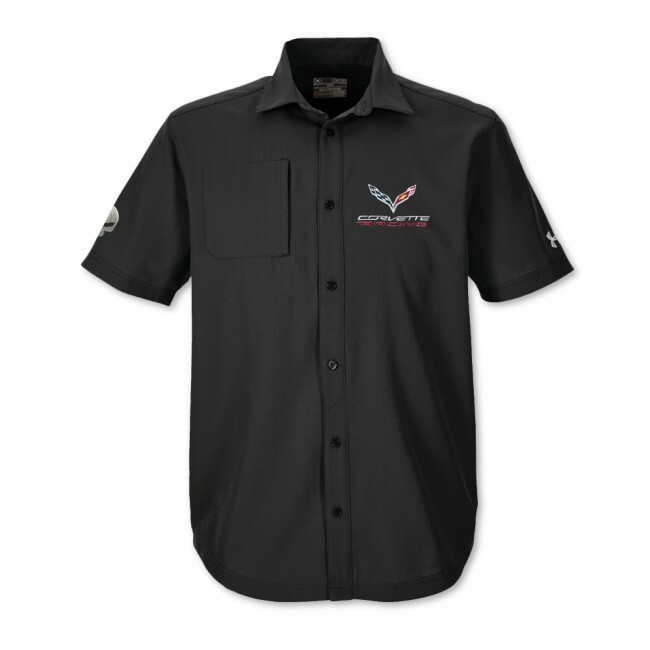 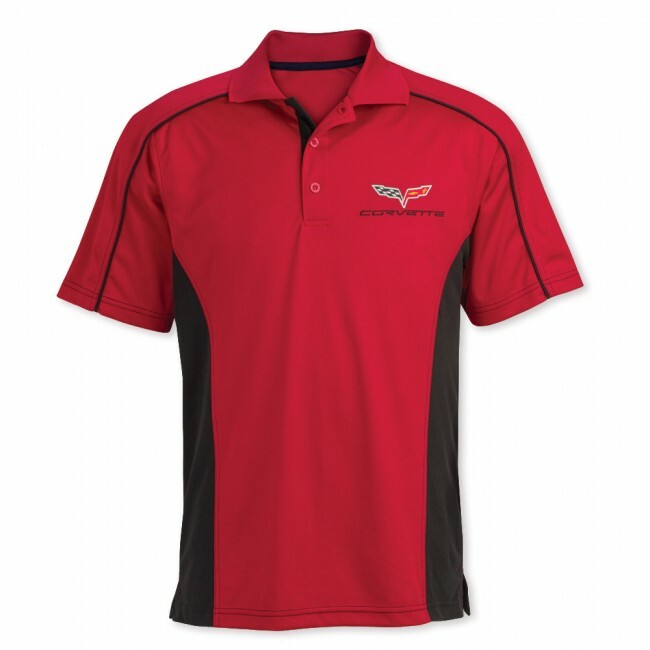 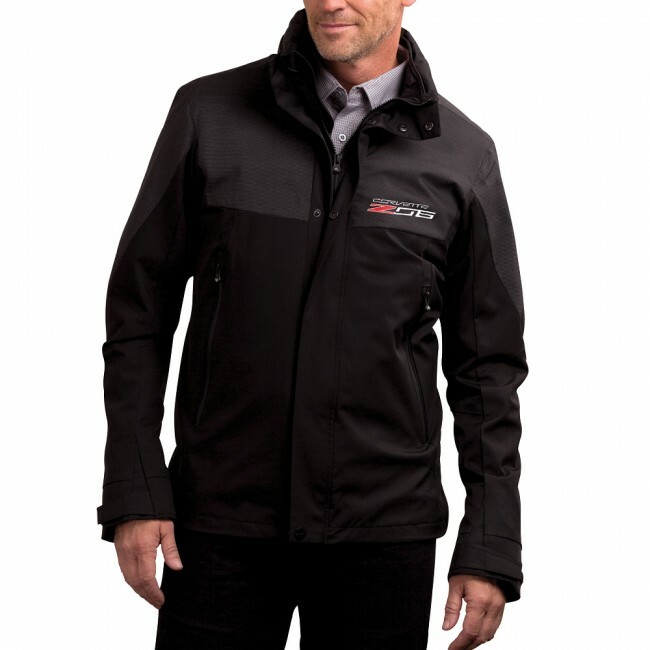 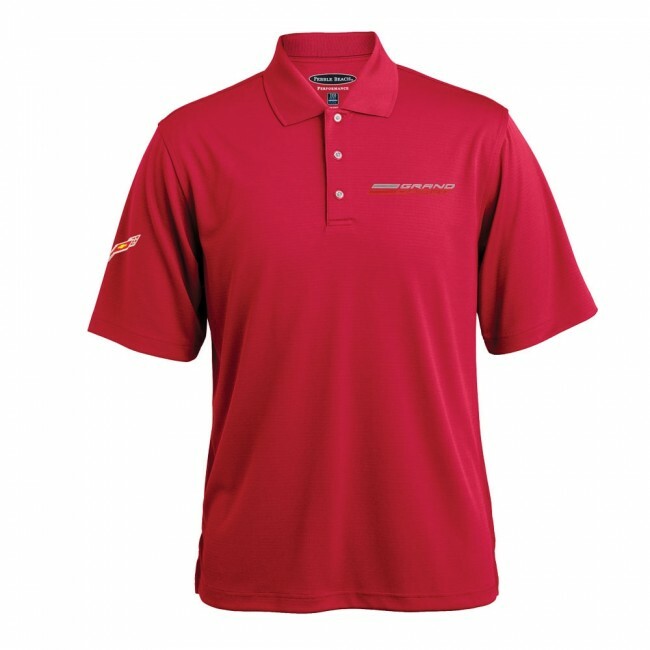 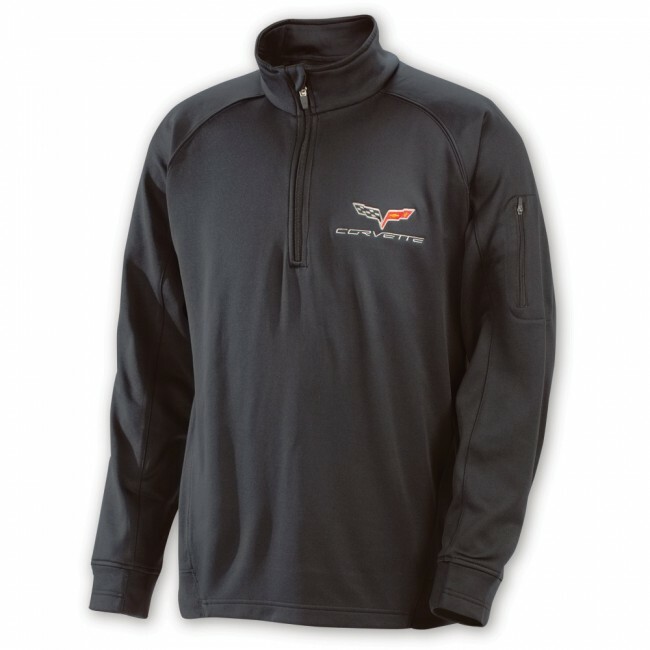 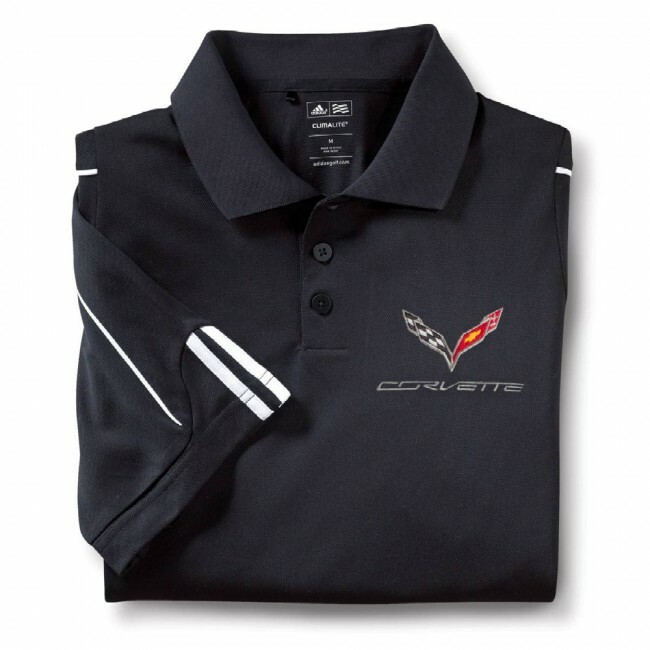 We offer GM Licensed and Official Corvette aparrel and Accesories.